Mikaela Fer nandez is a national lash artist and along with her celebrity makeup artist husband Georgio, they have formed LadyLash studios. The duo out of South Florida is known for perfecting eyebrows, enhancing eyelashes and creating amazing makeup applications. They recently sat down with us and shared their experience as they work with cancer survivors, celebs, and their vision of making every woman that walks through their door feel beautiful. Beauty is absolutely from the inside out. Here at LadyLash we are all about capturing the true beauty, the essence, of each guest that enters our boutique. This is an experience and each experience is unique to each individual. Our goal is for you to leave with a smile and a feeling of importance and of course a killer set of brows & lashes to match! We find out what beauty is to you and re-define that! Who is your favorite celebrity you’ve worked on so far? My favorite celebrity to date is Grammy awarding winning “hip hop violinst” Miri Ben-Ari. This woman embodies “the LadyLash way” through and through. Her inner and outer beauty RADIATES. I had the pleasure of meeting & applying her makeup @ the Zac Posen spring collection Preview fashion show in Palm Beach FL last month. Her first words to me where that of one of my favorite quotes “live life, love much & laugh often”. There you have it, she was in my makeup chair for an “experience” and I was the one experiencing. I also had the honor of being flown up to NYC in March to apply Miri’s first set of custom designed Xtreme Lashes eyelash extensions for a Gotham magazine gala. Why did you decide to work with Susan Komen & Cancer survivors? There has been a constant theme throughout my life and career. From an early age I have been surrounded by women, mostly strangers, that have been touched by Cancer. Later, throughout my makeup career, I realized how important a little swipe of lipstick and a pair of lashes could make a woman feel. I have often been one of the first people women have come to see after getting a life changing diagnosis. That is simply because I have lipstick to offer, perhaps a small piece of reassurance in a tube. When we see a woman leave our shop with their head held high and a smile painted on, it makes us realize our jobs here are so very important. In October we partnered up with the Susan Komen foundation and developed a year round program. LadyLash created & introduced “The Pink Wink”, a program that specifically donates to breast cancer. Guests can come in and have a couple subtle pink lash extensions or pink crystals added in to their “wink” and a percentage of the service is donated. 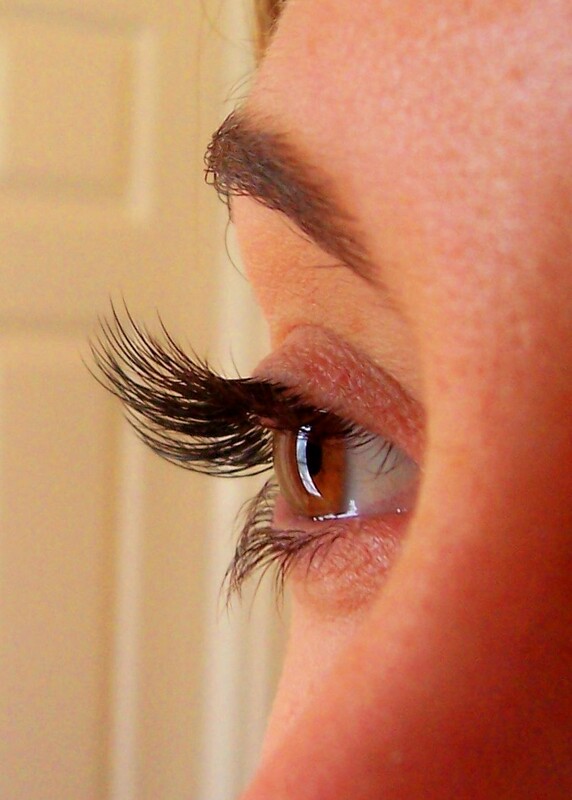 How do a pair of eyelashes and eyebrows empower women who’ve been affect by Cancer? Most recently LadyLash has introduced “Lashing out against Cancer”. We have partnered up with local oncologists to help patients regain a sense of themselves. Cancer can steal the identity of these women and it is our pleasure to help in recovering a sense of normalcy when they look in the mirror. We use expert brow sculpting techniques along with permanent makeup application and subtle lash extensions and/or custom designed lash strips to help find the woman (or man) they once saw in the mirror. This proves to be a remarkable experience …there is usually not a dry eye in the shop. Cancer is a physical disease but what I’ve come to see is that it is a very social disease as well. Everywhere these women go they are constantly being reminded of their disease. Loss of eyelashes & eyebrows contributes to this. Where do you see LadyLash going 5 years from now? Within the next 5 years will will continue to expand this philosophy of empowering women by uncovering their true beauty. We have many additions to our makeup line in the works and future locations throughout the US are in the planning stages in effort to reach a more global hand print. 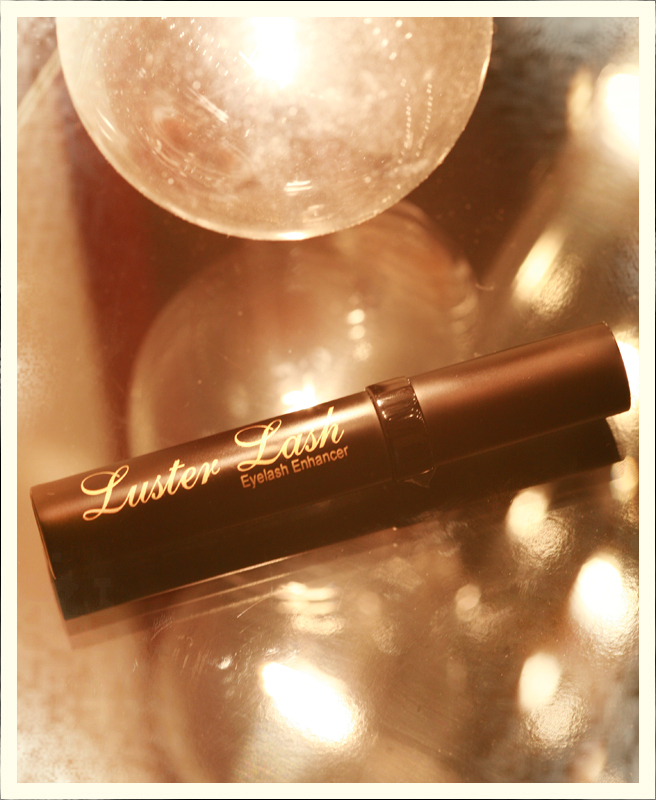 In March National Lash Artist and Co-owner of Ladyash, Mikaela Fernandez introduced her long awaited lash enhancer, Luster Lash. While every man or woman can use this to achieve longer, thick, lush lashes it was her passion to specifically help women, touched with Cancer, to safely and effectively strengthen and recover lash health that prompted her to create this serum. The product has already been featured on the Today Show, The Early Show and Self-Magazine. ” Art inspires us. We are creating the “art of beauty” everyday at LadyLash. These are tough times right now and here we realize and understand women want to continue to look and FEEL beautiful no matter what is going on in the world and that truly inspires us to keep creating beauty,” Mikaela Fernandez, National Lash Artist. Ready more about Mikaela and her amazing work by visiting her Facebook Page & Website!